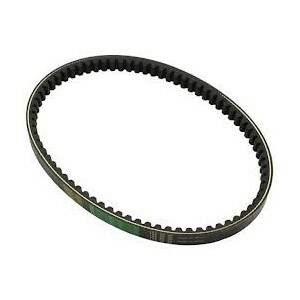 This CVT drive belt 743-20-30 works with GY-6 50cc short engine. 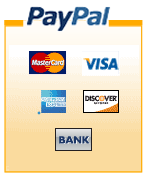 Belt drive for 4 stroke gas scooter. 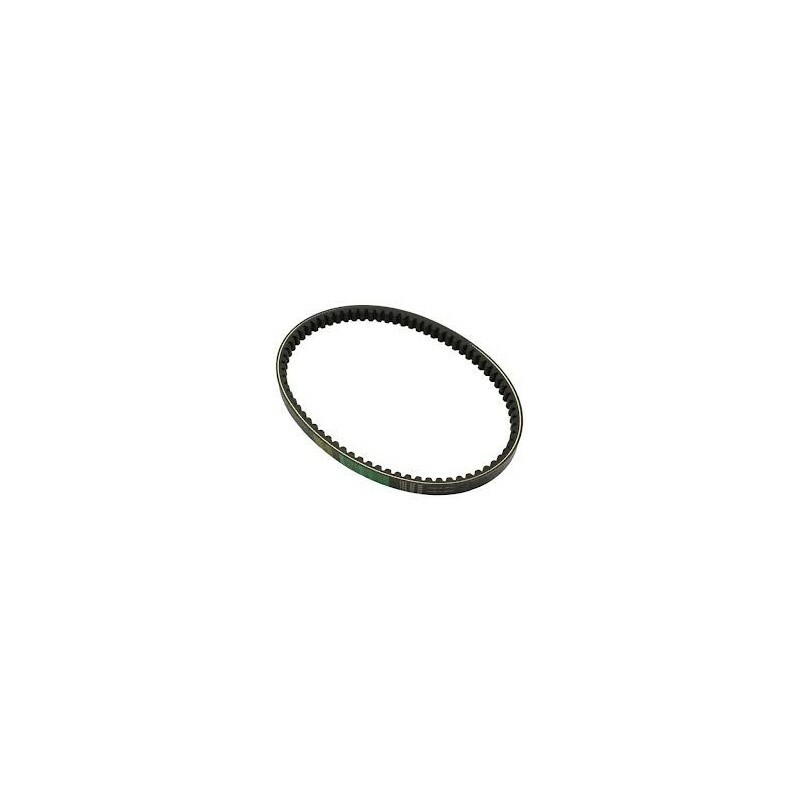 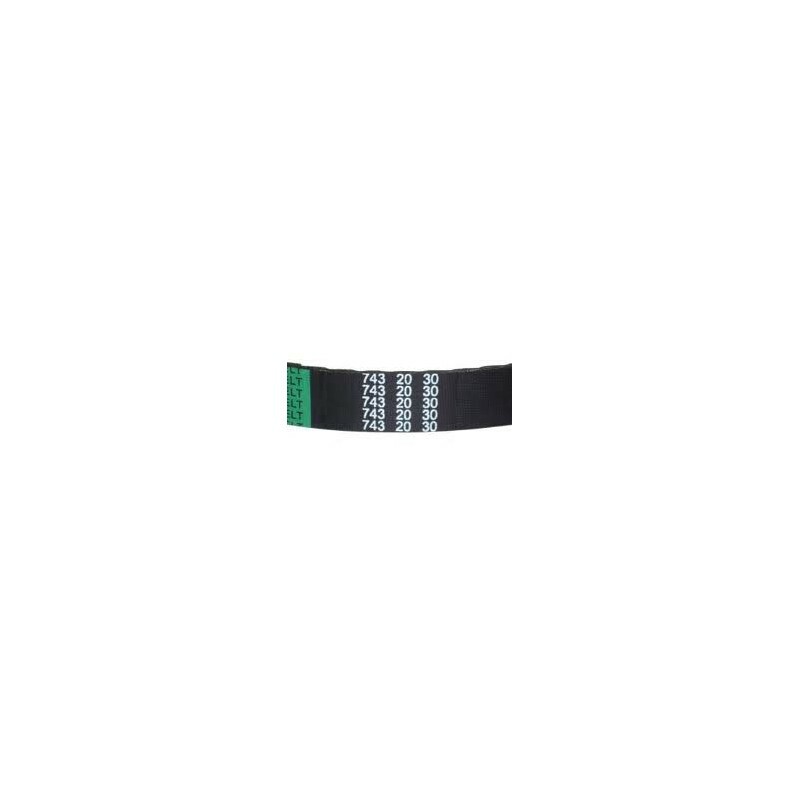 743 20 30 CVT drive belt for 49/50cc 4-stroke scooters commonly found with the QMB139 engine.